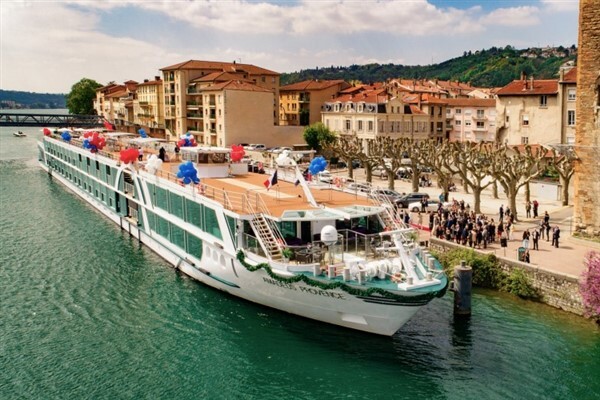 Step on board a luxury 5 star vessel for the sights, sounds and tastes of the vineyards of Burgundy all the way to the lavender fields of Provence. 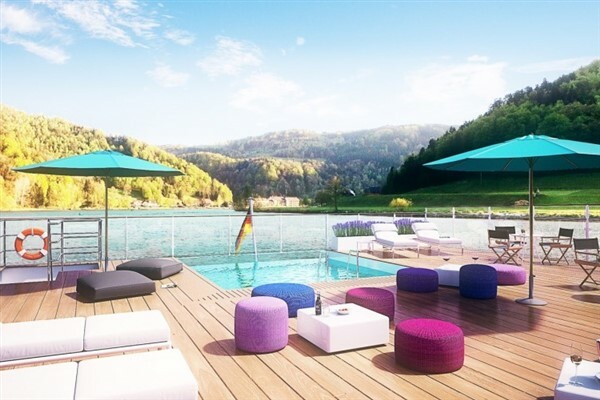 Designed to enhance the open deck experience, the MS Amadeus Provence features an innovative pool deck centred around an infinity-style plunge pool. 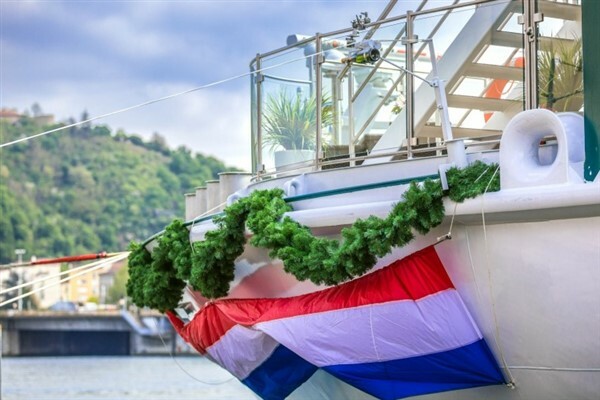 Other on board facilities include a glass-shielded sun terrace, bar, gift shop, fitness room, hair salon, massage room, laundry service, 24 hour coffee station, entertainment including talks, cooking demonstrations, musical performances and nightly piano music. All cabins are en suite and have flat screen TV, individual climate-control, direct dial telephone, WiFi, seating area, safe and hairdryer. *There is a lift that serves most of the cabins. Pictures kindly supplied by our agents. Dover/Calais ferry, then on to the overnight hotel in the Reims area. Travel by coach to Lyon to join the ship. Embarkation begins at 4.00pm. The ship docks in Macon this morning, where you have an excursion to the wine producing region and a visit to the wine museum and Cluny Abbey. This morning you dock in Chalon-sur-Saone. You embark on an excursion through the famous Pommard and Puligny vineyards to the small town of Beaune where you have a tasting of the wines. You also explore the medieval towns of Brancion & Cormatin. This morning you dock in Lyon for a city tour. 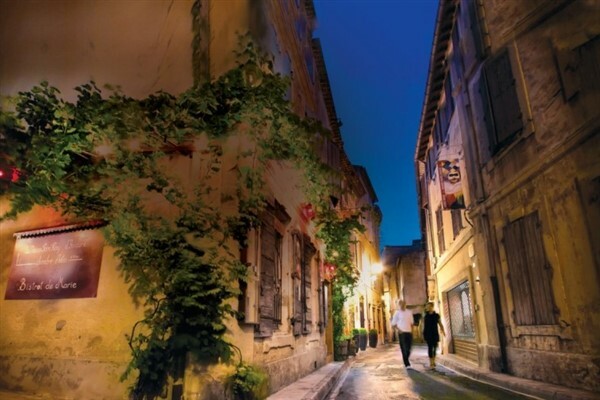 This morning you dock in Avignon where you begin with a walking tour & a visit to the Papal Palace. This morning you dock in Arles where you have a walking tour, then take an excursion to the Camargue Nature Park. This morning you dock in Lyon where you disembark the ship after breakfast and travel to the overnight hotel. Continue to Calais for the return ferry crossings to the UK. 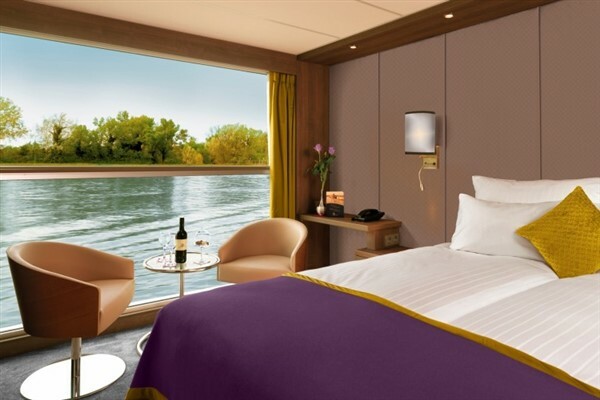 9 nights en suite accommodation (7 nights on board MS Amadeus Provence + an o/night each way). *Haydn Deck Cabins: These are located on the lower deck and have a small panoramic window that cannot be opened. *Strauss Deck Cabins: These are located on the middle deck and have a drop down panoramic window. *Mozart Deck Cabins: These are located on the upper deck and have.a drop-down panoramic window & a mini bar. Polite note: Due to the amount of walking involved on this tour, it may not be suitable for those with limited mobility.